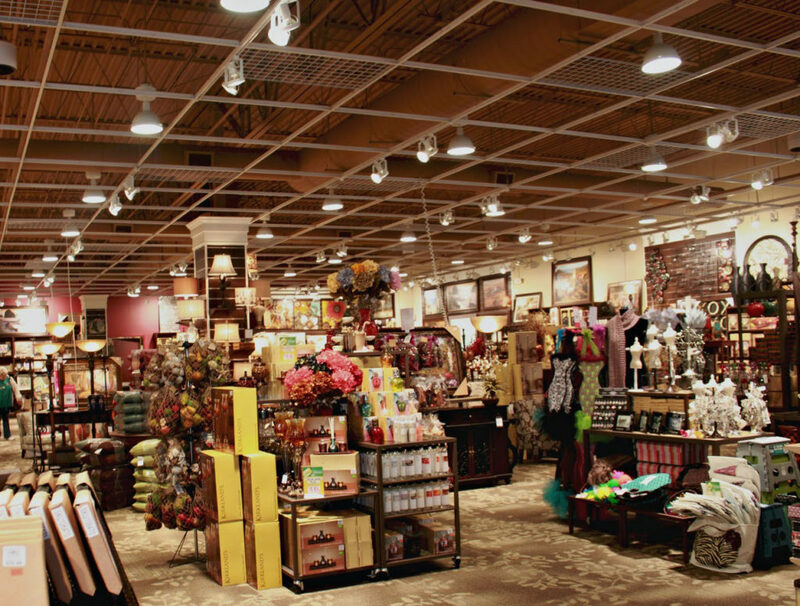 Kirkland’s is a leading specialty retailer in the United States with over 320 stores in 35 states and growing. 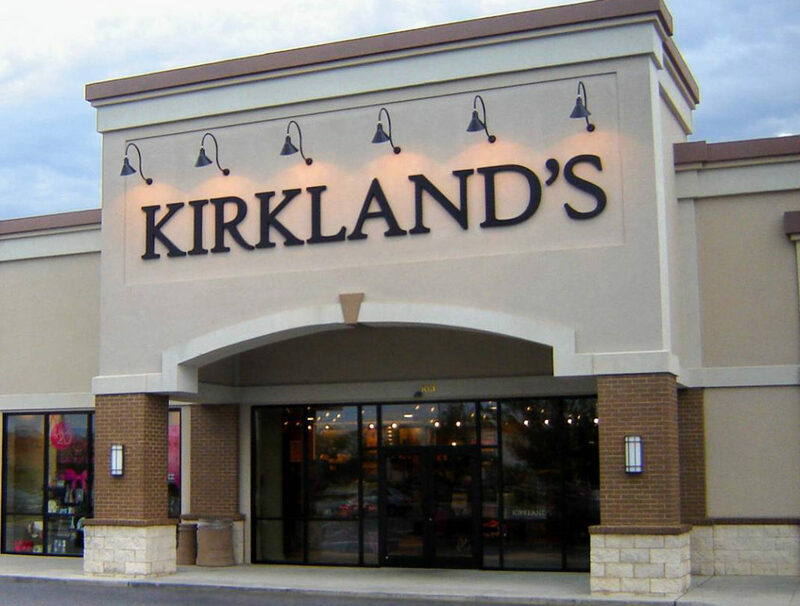 Kirkland’s was co-founded in 1966 by its current Chairman Emeritus, Carl Kirkland when the first store opened in Jackson, Tennessee. 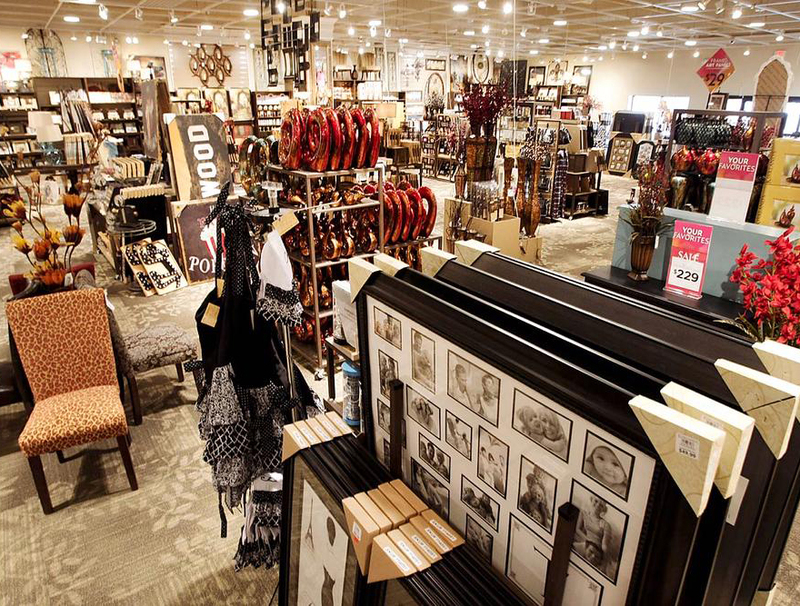 The company’s stores are a one stop shop for decorating, entertaining or gift giving, offering a continuous flow of new home décor and gift ideas designed to surprise and delight. Customers want to revisit, seeking new and fresh ideas for decorating homes or finding intriguing gifts at reasonable prices.